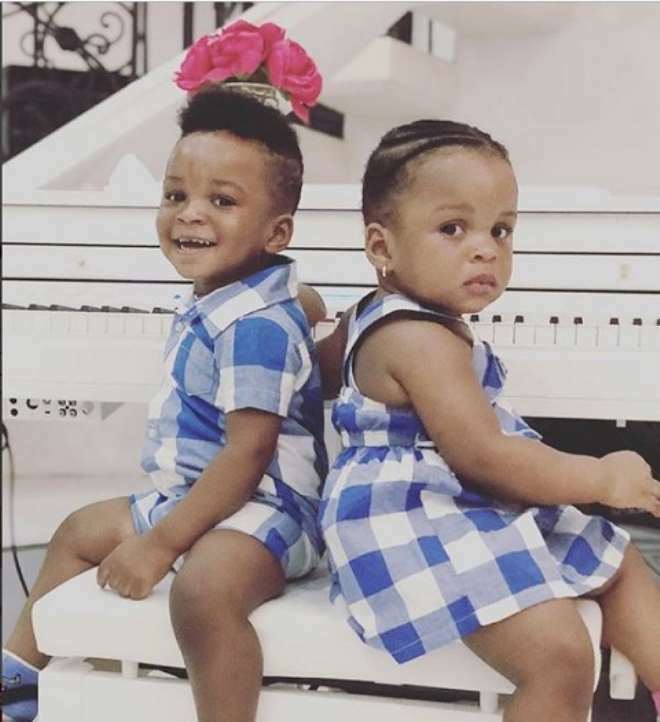 Music artiste, Paul Okoye is taking good care of his children just as any good father would. His twins, Obinna and Adaobi are looking healthy and chubby and would be the centre of focus if taken to any occasion. They were recently dressed alike and it brought out their glow, making them look ravishing as they maintained a pose for their shot.